The year 2007 saw one of the most remarkable findings in the long treasure-hunting history of Die Schachtel: the complete set of recordings of the early manifestation (1967-1969) of one of the most legendary improv group of all times, the Gruppo di Improvvisazione Nuova Consonanza. Rescued by the private archives of Mr. Walter Branchi, one of the original founding members – alongside with Franco Evangelisti, Ennio Morricone, Ivan Vandor, Roland Kayn, Egisto Macchi, Mario Bertoncini and John Heineman – the tapes were then restored in their entirety, but only a part of them were published in an epic 500 copies -CD-only boxset titled "Azioni 1967-1969", which also featured a DVD with the original film "Nuova Consonanza" shot by Theo Gallher during the rehearsal and the concert that the group held on March 19th and 20th, 1967, at the Galleria d'arte Moderna in Rome. Spanning from free-jazz to total abstract noise to wild electronic sounds (thanks mainly to the wizardry of Roland Kayn and Walter Branchi), their music was – and remains – one of the most dynamic, original and uncompromising expression of a period defined by intense experimentation and musical bravery, that anticipated a lot of the experiments to come in later years. Or, to put it simple, "They were utterly unique", as per the words that John Zorn – a long time admirer of the Gruppo – expressely wrote for this edition. 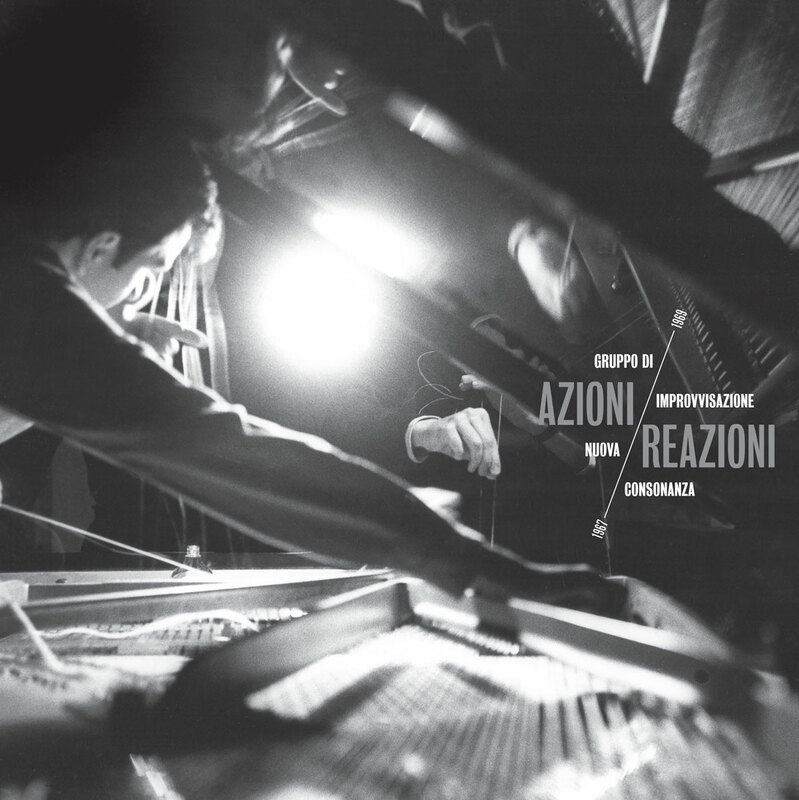 To mark the 10-years anniversary of its original release, and to finally make it available for the vinyl aficionados throughout the world, Die Schachtel is proud to present AZIONI/REAZIONI 1967-1969, the complete cycle of improvisations (which in fact means thirteen additional inedit pieces, spanning over 2 and a half LPs and two CDs ), taken from the original tapes, lovingly remastered by Mr. Giuseppe Ielasi and masterly cut to five black vinyls, with a new design and an even more complete information apparatus, that includes a 64 page LP-size book in English and Italian, complete with essays, memories from the members of the Group, a new article by Valentina Bertolani exploring in detail the techniques of the group (based on the enclosed DVD), a chronology and a collection of original reviews by Maurizio Farina, and – to add an additional cherry on the almost rather juicy cake - a set of stunning (and inedit) black and white photos of the group playing in the glorious Venice "Teatro della Fenice" in 1968, taken from the archives of the Venice Biennale. This is your unique opportunity to grab one of the 100 Limited Collector Edition, the only ones complete with both 5LPs, 4CDs and 1DVD, the coffee-table book, an exclusive large poster and – to add an even more appealing dimension to the whole thing – hosted in a hand made (in Italy) custom wooden boxset designed by Dinamomilano, whose stunning tactile, "arte-povera" inspired artwork (by Dinamomilano as well) is in fact made by two laser-cut pieces of black rubber and white felt, complete with a matt grey foil-stamped title on the side. You can almost feel the weight of the edition (in metaphorical terms too). Please consider that this Limited Edition will be followed by a "regular" one, comprised by 5 LPs+DVD+book (hence no CDs and poster), hosted in a standard cardboard boxset, and a 4CD+DVD+book (hence no vinyls) edition. Please also bear in mind that this is going to be a 1-timer pressing: no further pressing are foreseen for the years to come. 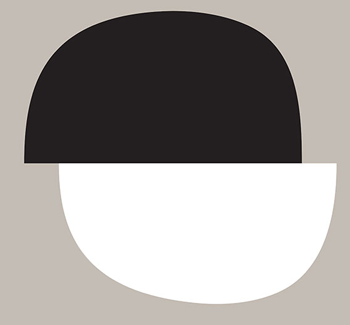 Established in early 2003 by Fabio Carboni and Bruno Stucchi, the Milan-based Die Schachtel is a record label/publishing house specializing in electronic/concrete/avant-garde music, sound art and artists' records. 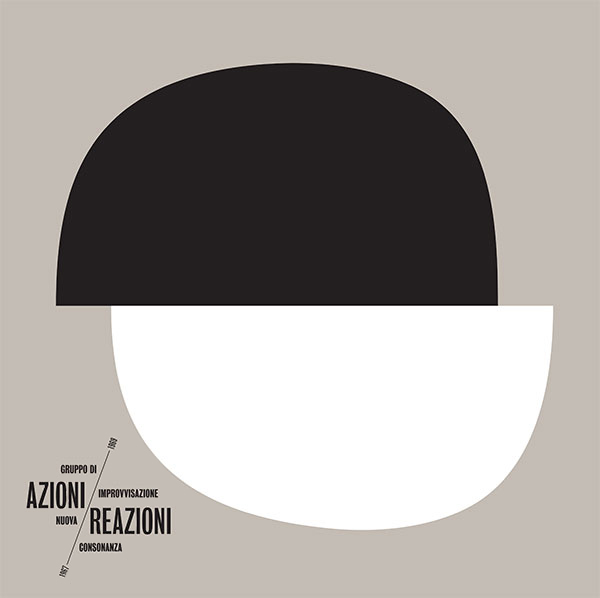 The label’s mission is to discover and make available forgotten or unpublished recordings by European pioneers of experimental music (Henri Pousseur, Pietro Grossi, Alvin Curran, Marino Zuccheri, Enore Zaffiri, Gruppo di improvvisazione Nuova Consonanza to name a few), as well as to scout and publish the work of young experimental composers and musicians, who often don’t have the opportunity to release and promote their work as it falls outside the “commercial” music market standards. 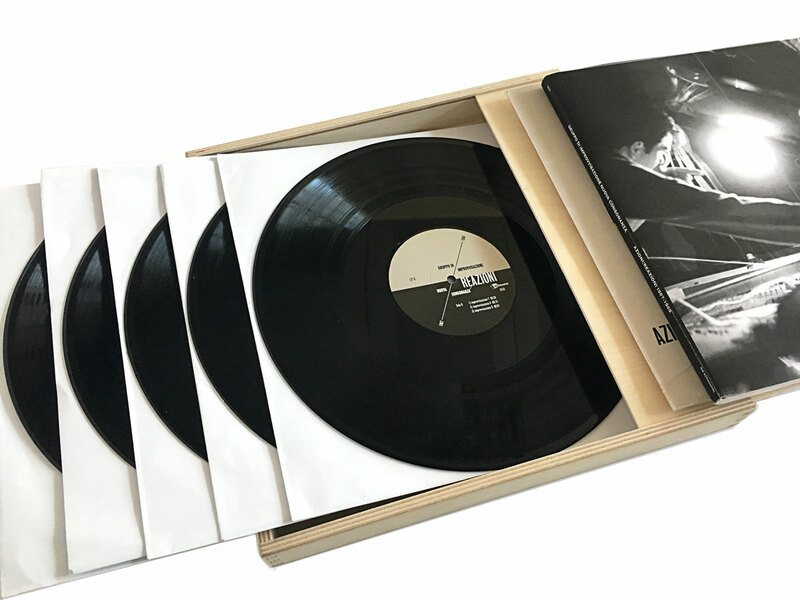 All the label's editions, either on vinyl or compact disc, are produced with the highest possible sound quality and the greatest care for both the visual, tactile and informative aspects. 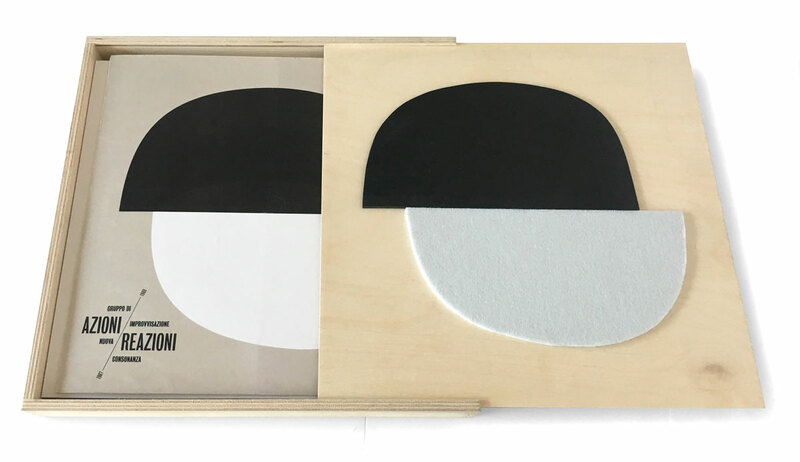 They are characterized by a special design and packaging (entirely done by the firm Dinamomilano.com), and come complete with comprehensive information, in English and Italian, about the artist and the music, as well as with photographic documentation. 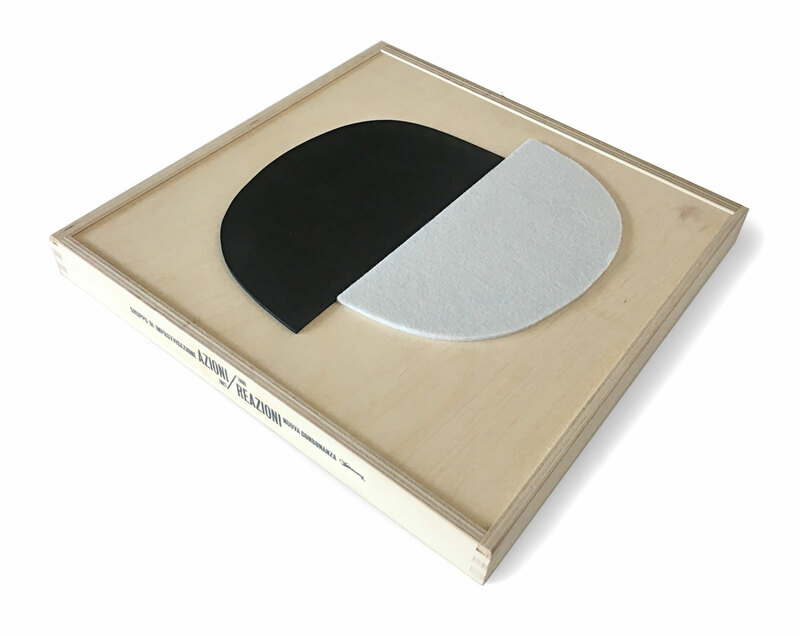 The DS ART editions are part of a special series dedicated to Sound Art – both as an art form and a platform for critical discourse – which includes releases by Christina Kubisch, Catherine Christer Hennix, Ruark Lewis, Ennio Bertrand, Evelina Domnitch/Dmitri Gelfand and Giuseppe Chiari among the others - and the current Nauman LP as well. 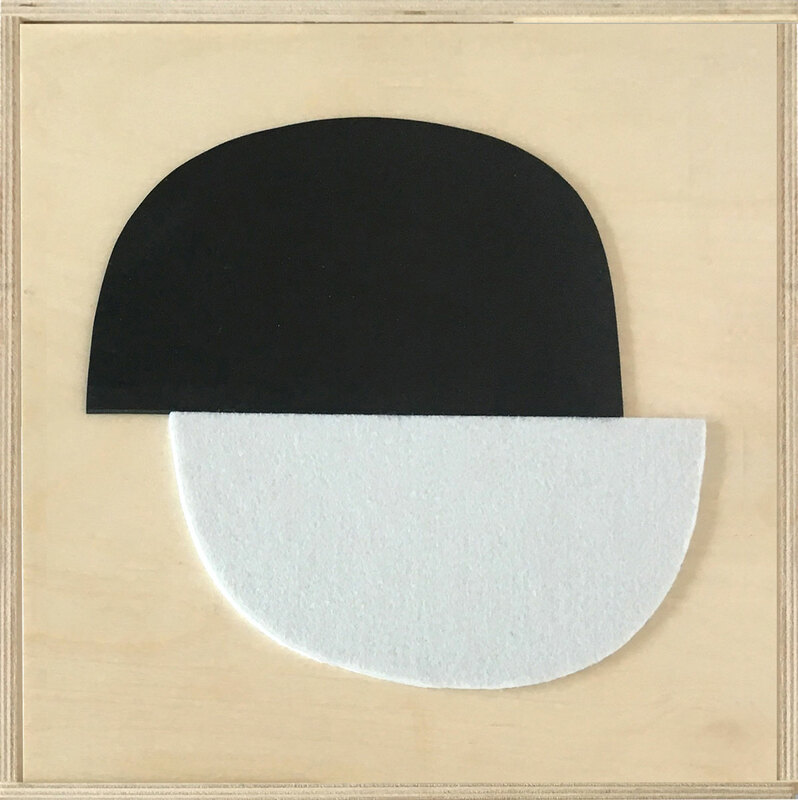 The ultra-limited editions - some actual art objects, signed and numbered – are developed in collaboration with the artists, and are characterized by a special research on the sound recording media, as well as on materials and design.